Time to sell your Gentle Winds East condo? Read about today's resort-market condo buyer. Gentle Winds East is located next door to the Waffle House in Gulf Shores, AL. The condo has deeded beach access and was built in 1998. The low density condominium consists entirely of one bedroom, one bath condos. Gentle Winds East condos are approximately five to six hundred square feet. Perhaps the greatest asset of these condos is their location. Gentle Winds East is walking distance to many of the Gulf Shores area attractions that make vacationing on the Alabama Gulf Coast fun for the whole family. 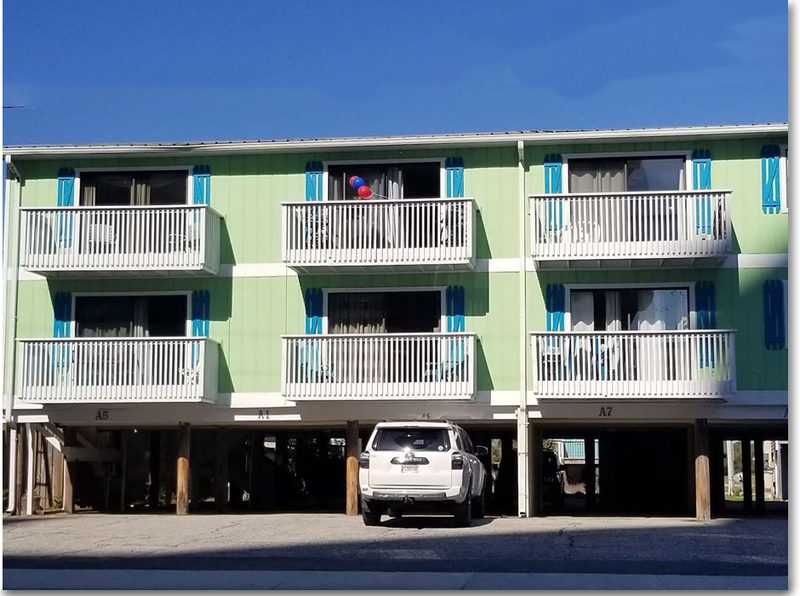 If you have any further questions, need info or would like to schedule a private viewing for Gentle Winds East condominium in Gulf Shores or any other condo or property, please email info@condoinvestment.com or call (251) Area-Pro (251-273-2776) for immediate assistance. Increase your Gentle Winds rental revenue using our RENTAL TIPS. Find annual rental revenue data for Gentle Winds East and all other Alabama Gulf Coast condos.